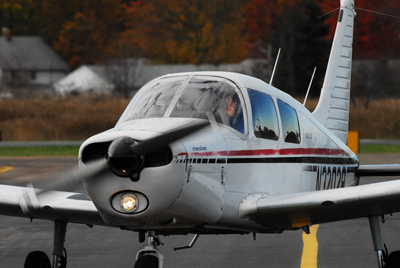 This aircraft is primarily used for flight instruction and local flights. The aircraft carries two adults easily and three with conservative fuel. 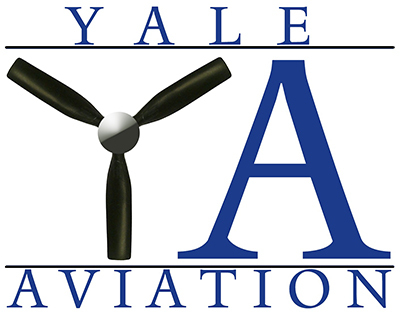 Cruising speed is approximately 110 mph using a 160 horsepower Lycoming engine. The interior has been recently redone. 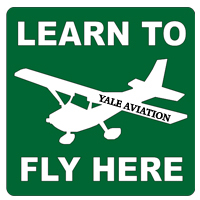 Learn to Fly with Yale Aviation!